We answer many questions by emails regarding trekking to Mt Damavand summit. In this topic you can find the most frequently asked questions and the most common answers. Before asking a question about climbing Damawand Mountain in Iran try to find a suitable answer here or in our Forum, if you could not find an appropriate answer then feel free to ask. Damavand Forum is the best place for talk and discussion about climbing Mt Damavand Iran. - Ski and snowboard on Iran ski resorts. - Rock, boulder and ice climbing. 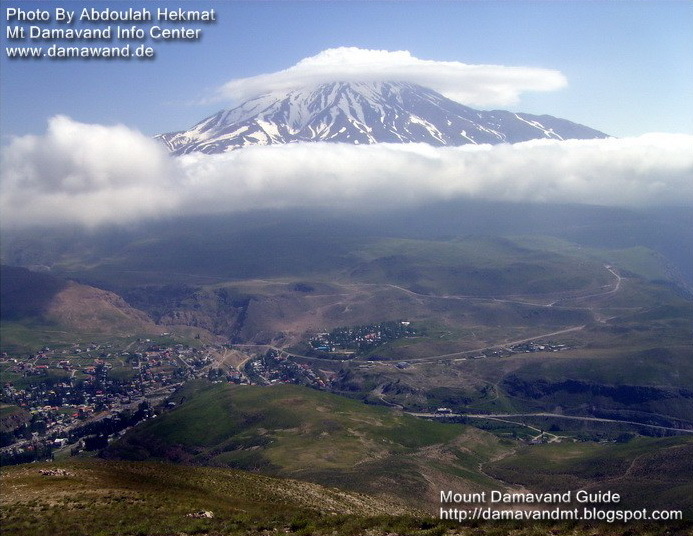 Read more in Damavand Weather, Mount Damavand Guides. - Cross country trekking tours. - Cross Alborz and Zagros Mountains trekking. - Iranian ecosystem, fauna and flora. - Nomadic and nomads tribes. - Silk Road and Camel Riding. in Isfahan, Kashan, Shiraz, Yazd, Kerman and Tehran. - Persian Cultural and Historical World heritage sites. - City historical residential buildings. Häufig gestellte Fragen zu Damavand Iran. Damawand Berg Iran FAQ. Frage zum Damavandiran und Informationen von unseren Guides. Klettertouren Organizer in Teheran. Outdoor-Reiseveranstalter und Sightseeing-Tour Veranstalter. Iran reisen Touren für persischen historischen und kulturellen Sehenswürdigkeiten. Info Iran Abenteuer und Reisen Tour 2015. Frequently asked questions about Mount Damavand Iran. Damawand Mountain Iran faq. Question about Damavandiran and information by our guides. Climbing tours organizer based in Tehran. Outdoor tour operator and sightseeing tour organizer. Iran travel tours for Persian historical and cultural sites. Info Iran adventure and travel tour 2015. Preguntas frecuentes sobre el Monte Damavand Irán. Faq Damawand Montaña Irán. Pregunta sobre Damavandiran e información de nuestros guías. Excursiones de escalada organizadora de basan en Teherán. Al aire libre turoperador y visita panorámica organizador. Tours para los sitios históricos y culturales persas viajar a Irán. Info Irán aventura y los viajes gira 2015. Questions fréquemment posées sur le mont Damavand Iran. Damawand Montagne Iran faq. Question sur Damavandiran et des informations par nos guides. Tours organisateur d'escalade basés à Téhéran. Voyagiste extérieure et visite de la ville organisatrice. Iran visites pour les sites historiques et culturels persans voyage. Infos Iran aventure et Voyage tour 2015. Domande frequenti su Mount Damavand Iran. Damawand Mountain Iran faq. Domanda su Damavandiran e informazioni dalle nostre guide. Arrampicate organizzatore con sede a Teheran. Tour operator e Outdoor giro turistico organizzatore. Iran guidate per persiani siti storici e culturali di viaggio. Info Iran avventura e di viaggio Tour 2015. Ofte stilte spørsmål om Mount Damavand Iran. 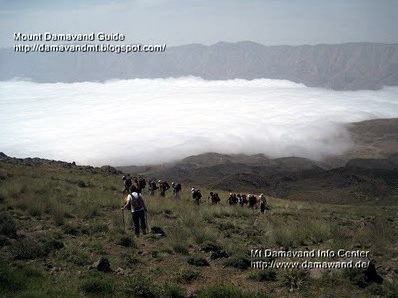 Damawand Mountain Iran FAQ. Spørsmål om Damavandiran og informasjon av våre guider. Klatreturer arrangør basert i Teheran. Utendørs turoperatør og sightseeing tur arrangør. Iran reise turer for persiske historiske og kulturelle steder. Info Iran eventyr og reise tur 2015. Часто задаваемые вопросы о Демавенд Ирана. Damawand Mountain Иран FAQ. Вопрос о Damavandiran и информации наших гидов. Восхождение Организатор поездок базируется в Тегеране. Открытый туроператором и обзорная экскурсия организатором. Иран путешествовать туры для персидских исторических и культурных объектов. Информация Иран приключения и путешествия тур 2015. Chasto zadavayemyye voprosy o Demavend Irana. Damawand Mountain Iran FAQ. Vopros o Damavandiran i informatsii nashikh gidov . Voskhozhdeniye Organizator poyezdok baziruyetsya v Tegerane. Otkrytyy turoperatorom i obzornaya ekskursiya organizatorom. Iran puteshestvovat' tury dlya persidskikh istoricheskikh i kul'turnykh ob"yektov. Informatsiya Iran priklyucheniya i puteshestviya tur 2015 .